If this is your first Christmas in Sweden or your quest to learn about Christmas around the world, you’ve come to the right spot. 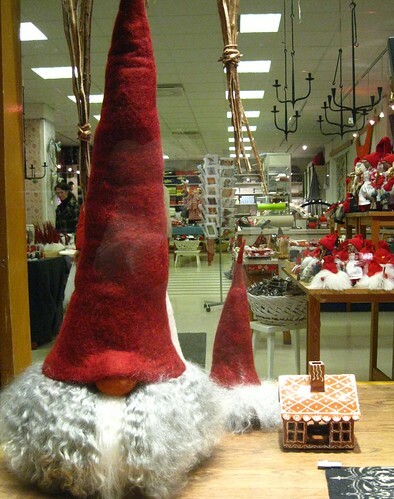 I put together a comprehensive guide to having a Christmas in Sweden and abroad. Even if you don’t have access to thousands of tomtar, you can still incorporate Swedish traditions into your own traditions. There’s so much food and decor to enjoy during the holidays, but it is all about family and giving back to the community. 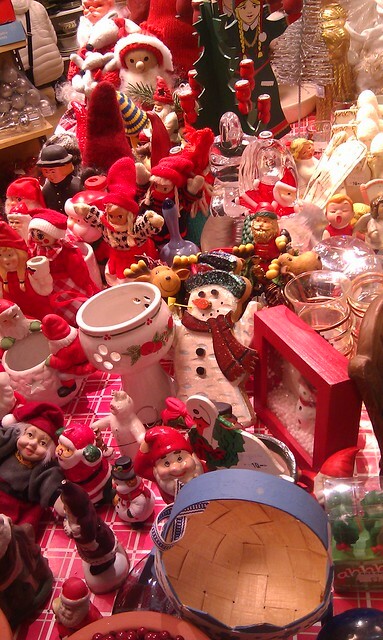 If you are in Stockholm, then I highly suggest shopping at Stockholms Stadsmission to get secondhand Christmas ornaments. You can see from the photo there is plenty of pretty decorations at a good cost, and doing the Earth a favor by recycling. The stars represent the town of Bethlehem. The Christmas goat is said to check on families that Christmas decorations were done properly. 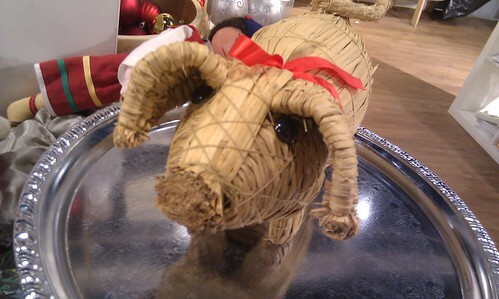 Some folklore tales say the Yule Goat scared the children and demanded gifts. In Nordic mythology, Thor rode on his chariot with two goats, Tanngrisnir and Tanngnjóstr. In the Prose Edda, he kills the goats and provides his guests and the gods food. With his hammer, Mjölnir, he resurrects the goats the next day; creating a cycle of sustenance and nourishment. Of course you need ornaments for your tree! From Design House Stockholm and you can buy them in the US. It’s dark, it’s dark, it’s dark, candles are a must; any size, any style. 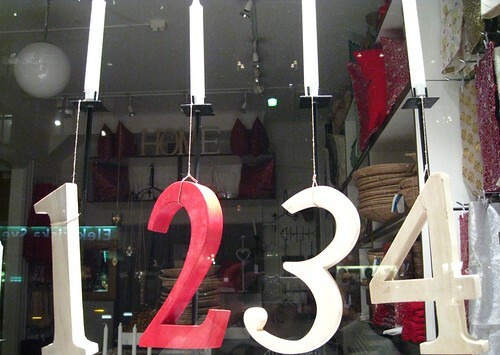 The Christmas tree is put up on the third Advent and stays up until Knutsdag (twentieth day yule) on January 13th. 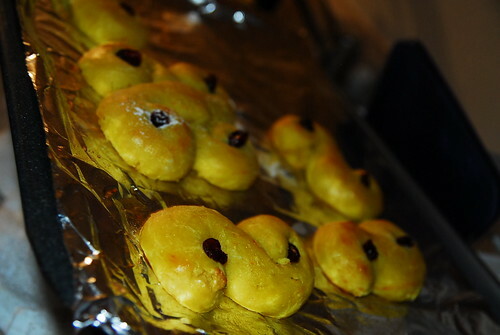 Yummy saffron buns! Recipe to come soon! You can buy several different flavor from Systembolaget or make your own using wine, vodka or rum. I’ll be posting a recipe quite soon! One candle is lit each Sunday before Christmas. The Disney special has been on for more than 30 years. 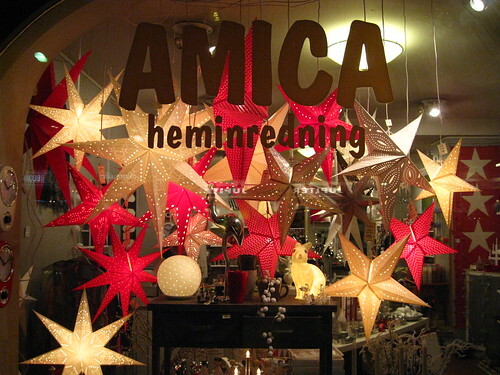 It’s the same every year but it is truly a bizarre and fun Swedish Christmas obsession. 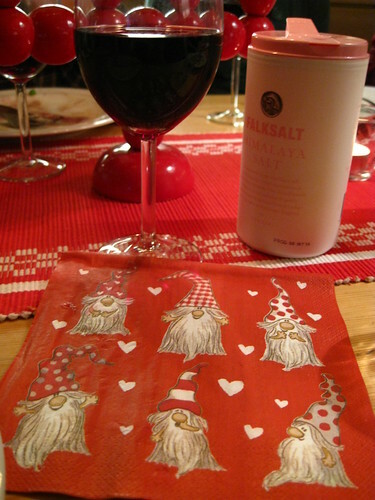 The Swedish Christmas dinner is served on Christmas eve after watching Kalle Anka and before opening Christmas presents. The smörgåsboard is several courses, starting with cold meats and fishes, hot food, cheeses, and dessert. And nothing would be complete without toasting with snaps. Warm wishes from Sweden for a wonderful holiday week. I am posting on Dec 25th and not the 24th because I am not used to celebrating Christmas on the wrong day, or eve! 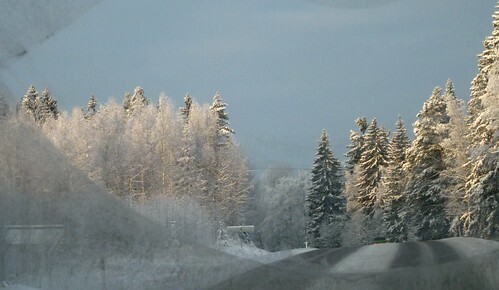 Some photos from around Sweden during Christmastime. All are HDR photos. Eat lots and let us know what Santa brought you for Christmas! 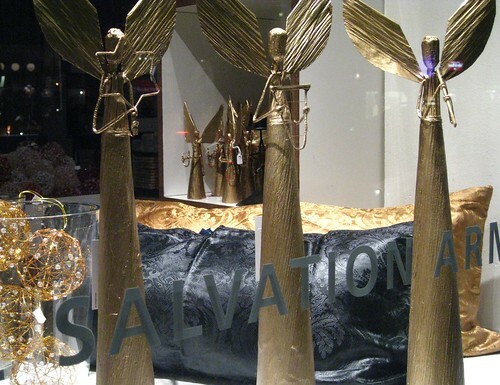 Author SapphirePosted on December 25, 2010 January 8, 2011 Categories christmas2 Comments on Merry Christmas & God Jul! Swedes love their food and their drinks. Swedish food isn’t very exciting in terms of spiciness or even spices. But Christmas is different. 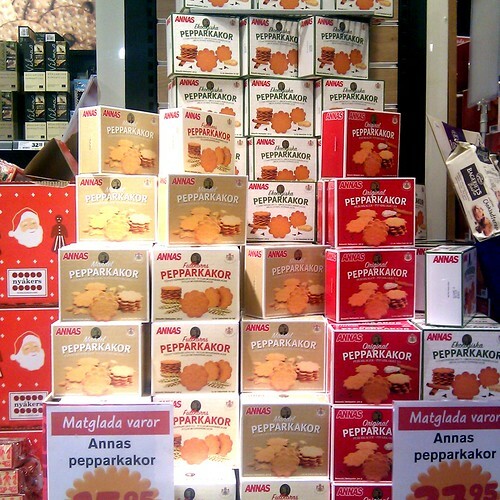 Christmas is full of exotic spices and delicious flavors not normally associated with Sweden. Maybe the cold, dark, endless winter means doing something spunky for food and decorations. If you are cooking sweets and treats for the Christmas holidays, there are several must haves for the kitchen. Even Christmas dinner has traditions (quite similar to America) but still some surprises like Jansson’s Frestelse (which I dislike). Also typical during the holiday season is the julbord dinner. Julbord is a Christmas dinner. You can have one at home with a smörgåsbord, an array of food. Usually julbords are organized as a company party. Warning though, I’ve heard that the company julbord is full of debauchery and true drunken spirit. If you’re going, be warned. But hell, my taste buds won’t die during the winter. 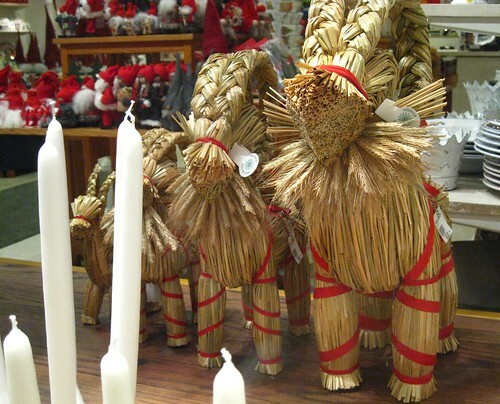 Between yummy saffron buns and a burning goat, Christmas traditions in Sweden are strong. If I found a good recipe for the dish, I attached the link as well. Snaps – aquavit – Yes, hard liquor is part of Swedish tradition and making toasts. Snaps are strong, flavorful and more than a couple shot implies trouble. Glögg – Mulled Wine – Glögg is similar to the French mulled wine sold on the streets (you can’t sell Glögg on the streets here- because that would be bad according the government). 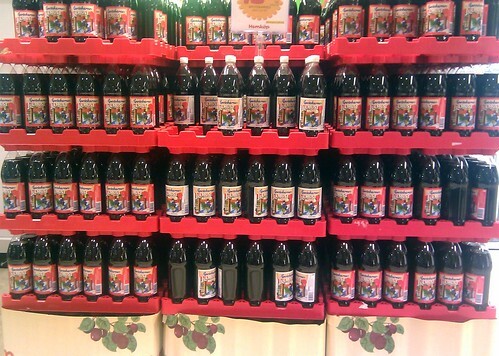 Blossa Glögg and Tindra are two famous Swedish brands that make different types of glögg. Personally, I would pick a less famous brand (not Åkesson either) since they have more flavor. 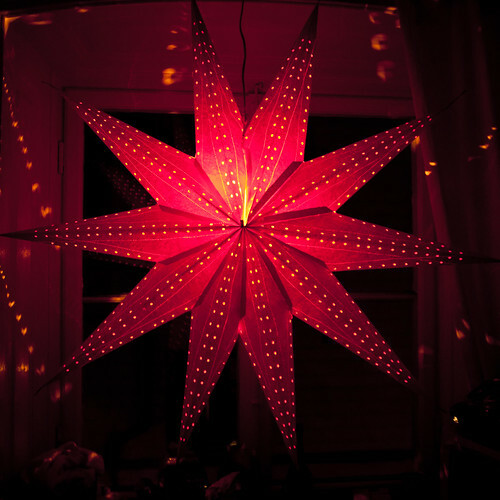 Each year, Blossa produces a special glögg of the year, which for 2010 is Saffron. 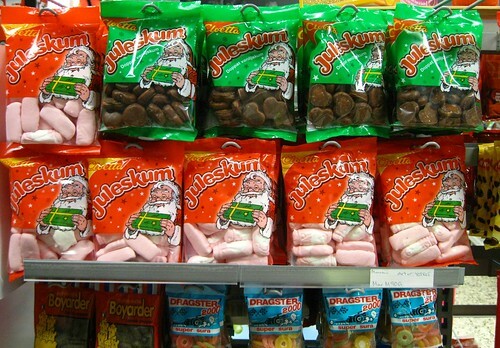 Julmust – Christmas Cola – It’s not Coke. It’s not Root Beer. It’s something in between. Coke has tried for years to beat julmust but hell, christmas tasting soda is way better. Julöl – Christmas beer– Christmas speciality beer from the major producers. Some are delicious, some are gross. Enough said. 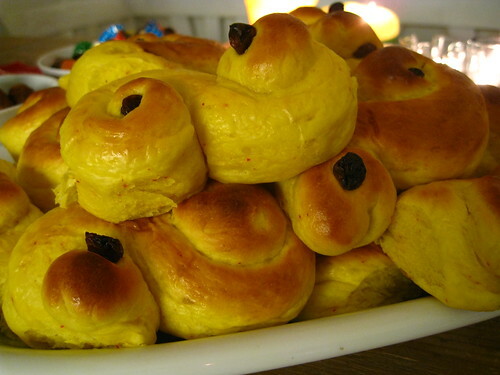 Lussekatter or Lussebullar – Saffron Buns – Traditional served on Lucia day, you know, when girls wear candles on their head and sing Christmas songs. Because lussekatter are made with saffron, find a good brand of saffron if you want the real flavor. Santa Maria spices have terrible safforn that looks like leftover colored powder. If you can splurge, get Spanish saffron, you’ll need a small pinch and the leftover can be used in Moroccan and Indian dishes. Lussekatter also have quark, a special ricotta cheese. If you don’t have access to quark, use this recipe. Pepparkakor – Gingersnaps – They are very close to gingerbread cookies but are hard and thin cookies (more coffee/ tea friendly than milk). I double or triple the amount of spices called for the in recipe because I love flavorful. 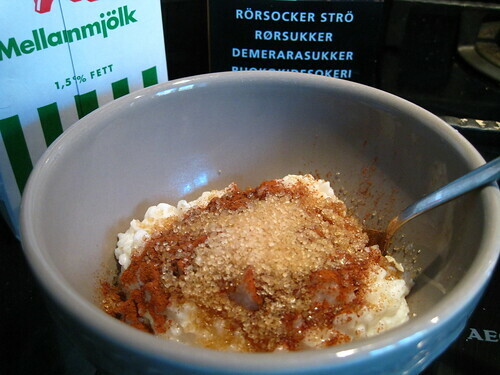 Risgrynsgröt – Rice porridge – A rice porridge served for breakfast on Christmas Eve. It’s delicious, creamy, rich, and added cinnamon, brown sugar and milk makes it even more decadent. One almond is hidden in the pot and the person who finds it gets a prize and if you’re slightly older, you’re going to be the first to marry. Knäck – Swedish toffee – Sugar, sugar, sugar! Cream + sugar + vanilla = delicious gooeyness or delicious hard swedish candy. Julskinka – Christmas ham – Quite similar to the American ham. But many families here have the cut ham that can be used as in a smörgås. Prinskorv – Prince sausage – These are mini sausages that have crown like cuts. They’re nothing super special except for the funny cut. Köttbullar -Swedish meatballs – The traditional meatballs make an appearance for Chirstmas Eve dinner. A good cook will make them from scratch, so skip the Scan premade icky meatballs. Janssons Frestelse – Jansson’s Temptation – I have no idea who Jansson is and what is temptation was but this is a casserole dish with potatoes, anchovies, and cream. Lutefisk – Lye fish – dried fish that’s brought back to life and served with a cream based sauce. I’m not a fan of strong fishes so i stay far away from lutefisk and Janssons Frestelse. Here is a full list of dishes from DN. 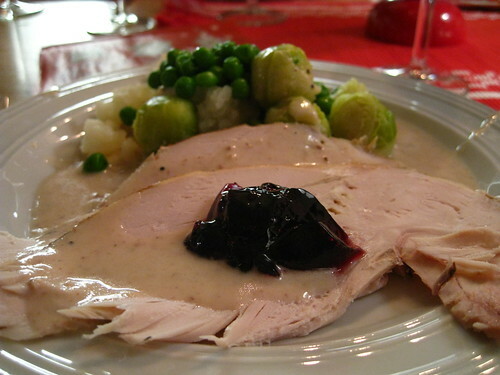 Author SapphirePosted on November 25, 2010 November 23, 2011 Categories america, christmas, food3 Comments on Happy Thanksgiving from Sweden! happy happy joy joy 2010!!! Okay, Christmas has passed but happy belated wishes to everyone. It’s been a crazy 2009 and I hope all of you had the opportunity to spend it with someone(s) special. I went up to Sälen, a ski town, in central Sweden for four days. Here are some photos below. 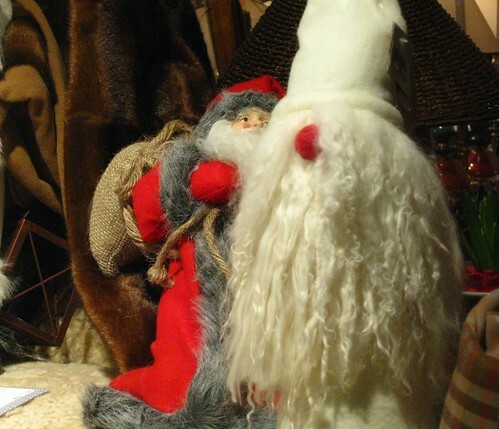 We did have some very traditional Swedish decorations and watched Kalle Anka at 3PM on the 24th. Of course, what else would you be doing? And now for a happy happy new year and to have a wonderful 2010. Woo! Author SapphirePosted on December 31, 2009 August 28, 2011 Categories christmas3 Comments on Merry Christmas and Happy New Year!